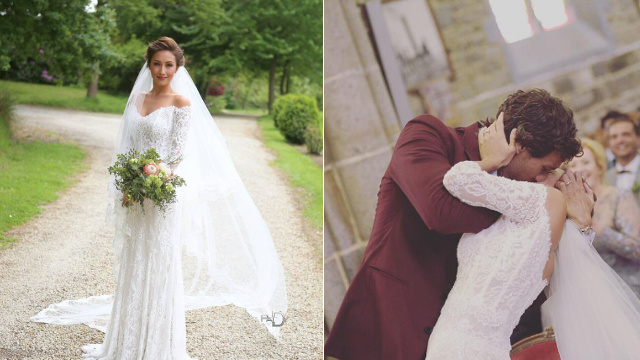 She shared her winning moment with her daughter, Andi Eigenmann. 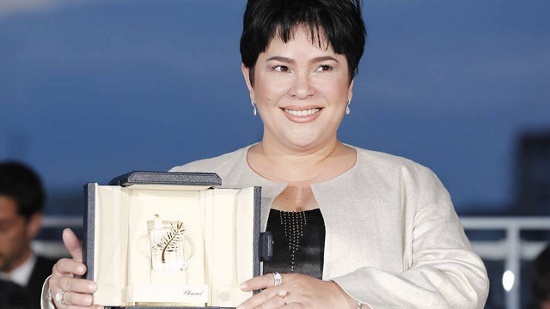 (SPOT.ph) Although Brillante Mendoza's entry to the Cannes Film Festival failed to win a Palme d'Or, its star Jaclyn Jose still took home gold on early Monday, May 23 (Philippine time). A "moved" and "surprised" Jose won Best Actress for Ma 'Rosa, sharing her victory onstage with Mendoza and her daughter, Andi Eigenmann. "Thank you from the bottom of my heart to all the Jury members. I thank the director Brillante Mendoza, whose instructions I simply followed," she said in her speech. "He’s a brilliant director, a genius. I am so happy you liked the film. I’d like to salute the Philippine people." In the film, Jose played an impoverished mother who sells drugs on the side to make ends meet. When she and her husband are arrested, their four children must buy their parents' freedom from corrupt policemen. Her role marks the first time a Filipino has won an acting award in the prestigious film festival. Jose earned raves from critics, including Variety who praised her for her "naturalistic grace" and The Hollywood Reporter who described her performance as "resilient yet understated." Meanwhile, jury member Mads Mikkelsen explained their decision to give her the award, saying, "It was a beautiful performance for a lead actress. That’s why she got it." 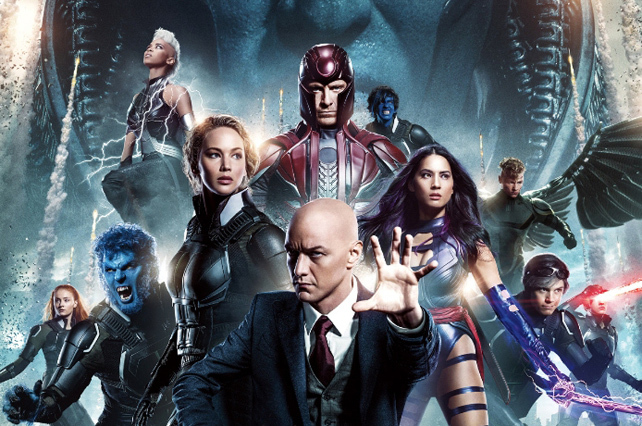 This year's jury is chaired by Mad Max: Fury Road director George Miller. Other fellow jurors include actors Donald Sutherland, Kirsten Dunst, and Vanessa Paradis.